New rates on toll points in Oslo and Bærum. From July 1st 2017 will it be new ratses on toll points in Oslo and Bærum. The rates are decided by Stateten vegvesen Region Øst in accordance with the consumer price index. Rate group 1 are vehicles with an allowed total weight of 3500 kg. Rate group 2 are vehicles with an allowed total weight of 3501 kg and up. Vehicles that are in vehicle group M1 and weight over 3500 kg pay the prices of rate group 1 if they have an AutoPASS agreement. You can read to find out if your car is in vehicle group M1 and what you have to do by clicking here. Costumers who have an active AutoPASS agreement will still recive a 10 % discount. 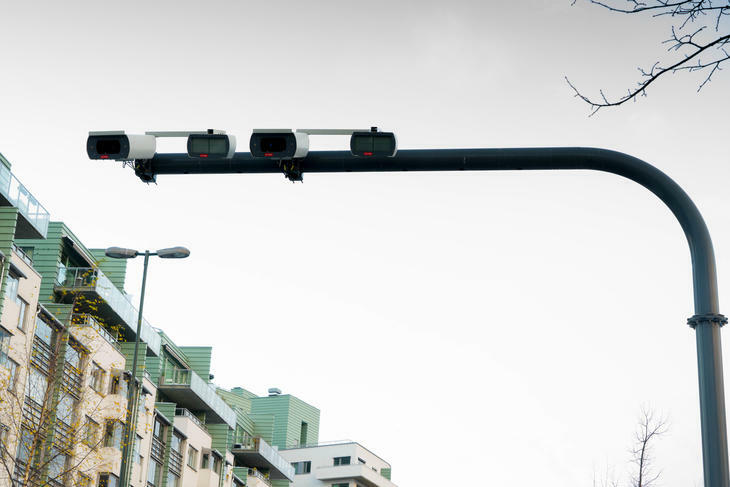 You will only be charged for one crossing per hour in Oslo and in Bærum, and maximum of 60 crossings per calendar month. This regards Oslo and Bærum separately.